编码： 9781403963284. 分类： 20th Century China, Bargain Bin, Time Period: 20th Century. Dr. Albert Shelton was a medical missionary who spent nearly twenty years in the Tibetan borderlands at the start of the last century. Raising his family in a land of banditry and civil war, caught between a weak Chinese government and the British Raj, Shelton proved to be a resourceful frontiersman. During the course of his work in Tibet, he was praised by the Western press as a family man, revered doctor, respected diplomat, and fearless adventurer. 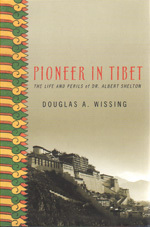 Driven by his goal of setting up a medical mission within Lhasa, the seat of the Dalai Lama and a city off-limits to Westerners for hundreds of years, Shelton acted as a valued go-between for the Tibetans and Chinese. Tragically, while finalizing his entry into Lhasa, Shelton was shot to death on a remote mountain trail in the Himalayas. 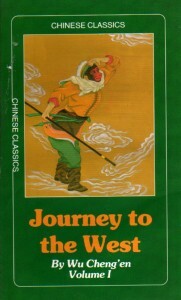 Set against the exciting history of early twentieth century Tibet and China, “Pioneer in Tibet offers a window into the life of a dying breed of adventurer.